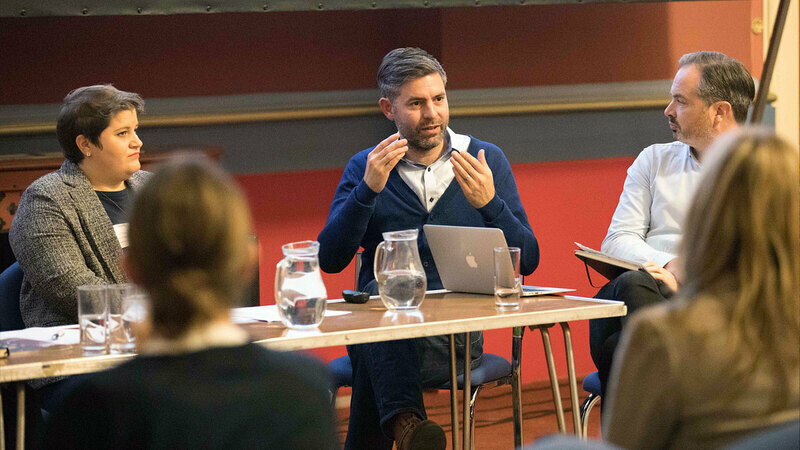 Join our Advisory Group and help shape our strategy for supporting film culture across the North of England. 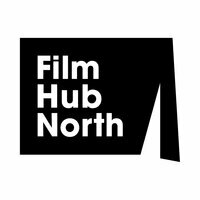 We're looking for talented and experienced individuals to form an Advisory Group that will assist the Film Hub North team in delivering and developing our business plan. The Advisory Group will be representative of our region and will work with the best interests of the North's film communities in mind. 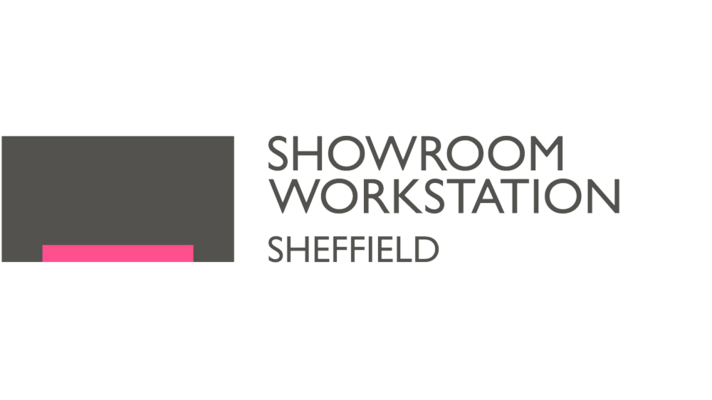 Applications are welcome from individuals involved with Hub Member organisations, the wider exhibition industry and beyond - what's important is that you have a commitment to and passion for our work, something positive to offer in a collaborative working environment and a base in the North of England. Applicants should be able to contribute to three meetings a year and take part in additional correspondence and consultation as required. Please read the Advisory Group Guidelines for more information on the post, as well as its required attributes and associated responsibilities. Please register your interest in contributing to the Advisory Group by completing our online application form and equal opportunities monitoring form. The closing date for applications is 17 December. The first Advisory Group meeting will take place in early 2019. 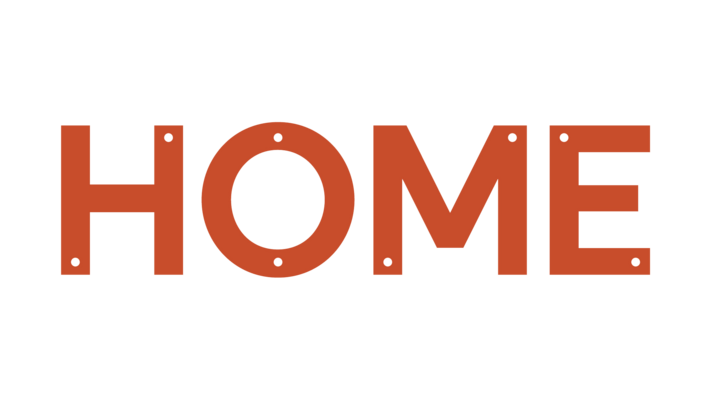 If you have any questions regarding the Advisory Group or the application process, please email info@filmhubnorth.org.uk.